Talent Farm Variety Hits formats draws from a wide variety of different musical genres, a mix of rock, pop, pop rock, soft rock, classic rock, adult contemporary, and new wave hits as well as select oldies hits, predominantly drawing on music from the late 1980s through the present day. We customize these formats to your market playing a wide mix of songs from the late 1960s, 1970s, 1980s, 1990s and 2000s along with some current hot adult contemporary singles if desired. Variety Hits formats have a larger and more varied playlist other than most commercial radio stations. It is sometimes not unusual to have a playlist of about 700 to 2000 songs being compared to normal FM radio stations which sometimes have playlists of less than 500 songs. Talent Farm’s 24/7 Variety Hits formats are professionally developed, maintained and scheduled by Talent Farm Programmers and consultants who direct, launch and consult a number of the highest billing & rated CHR / Top40 / Hot AC / AAA / Country stations in America. Including On Air Personalities that continue to dominate ratings in markets today throughout the USA. 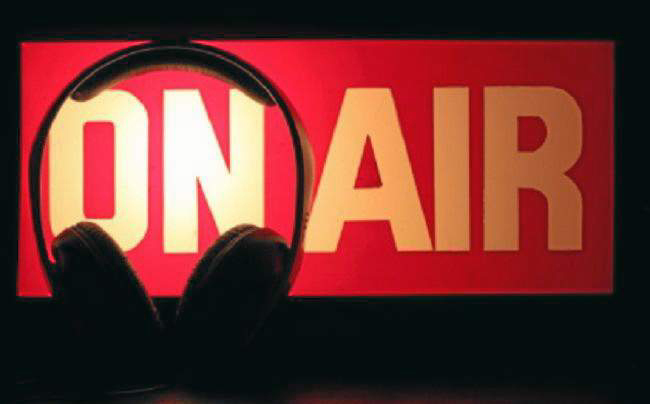 This LIVE stream features, Talent Farm on air personalities Randy Brooks and Jennifer Wilde. Barter, Cash or a hybrid of both options.